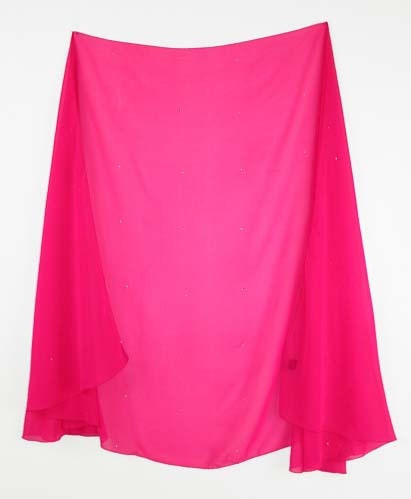 Chiffon half circle belly dance veil with small crystals that add sparkle to your dance. These veils come in a variety of colors. 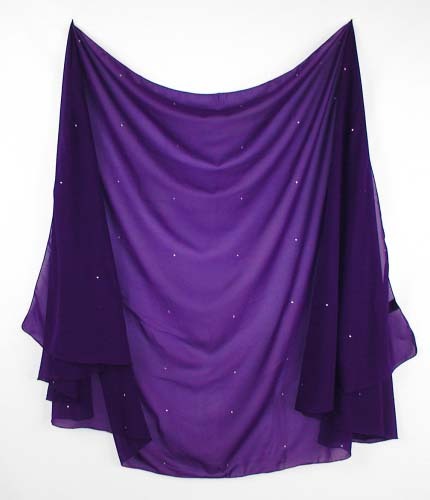 Approx.44" X 98"
Shipping Dimensions: 5.50" x 6.60" x 3.30"
If you don't see what you're looking for, explore the other pages of this site: Chiffon half circle belly dance veil with small crystals that add sparkle to your dance. 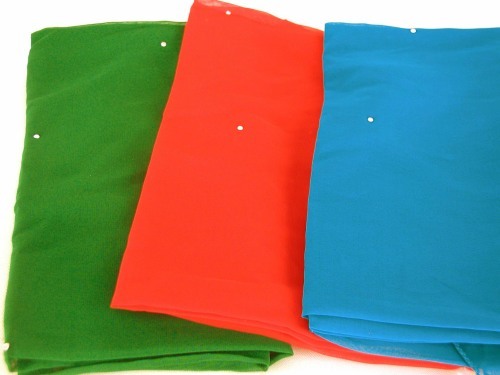 These veils come in a variety of colors. 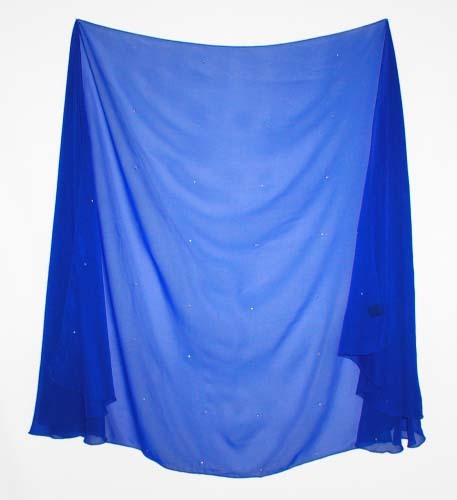 Approx.44' X 98' Belly dance veils, chiffon belly dance veils, belly dance veil with lurex trim, and other belly dance veils in a variety of colors and sizes. Belly dance costume, belly dance hip scarf, belly dance zills, dancing swords, belly dance coin tops, belly dance choli tops, coin tops, harem pants, and belly dance jewelry.